With Christmas right around the corner, now is the right time to make some easy money. One of the best ways to make extra money with minimal effort is to sell jewellery online. In this post, we’ll give you a few simple tips sell jewellery online as quickly as possible, for the very best price. During this time of year where there are presents to buy, plenty of social events to attend and lots of other expenses, now is a very good TIME to be making some extra cash. 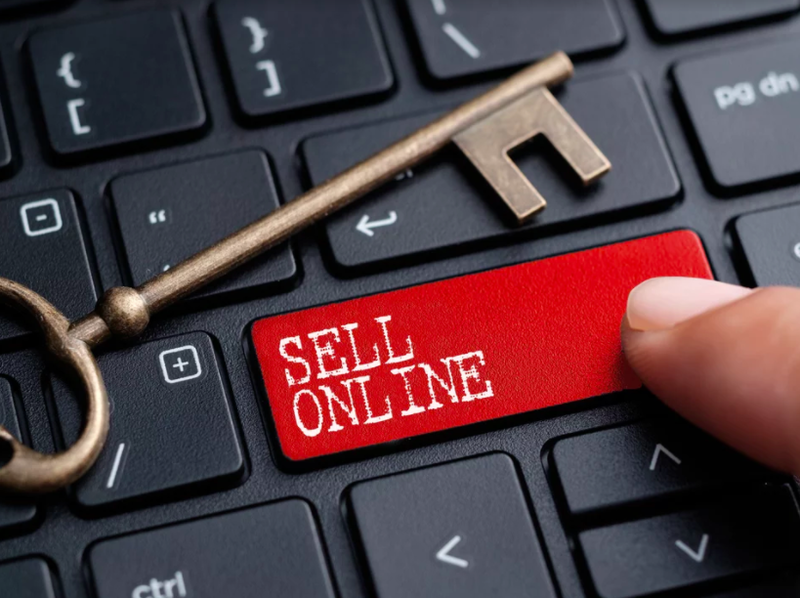 Thanks to modern technology, we are able to make money in more ways than ever before — and selling jewellery online is a perfect way to free yourself of unwanted possessions while making a profit. Have plenty of unwanted jewellery that would be better off sold? 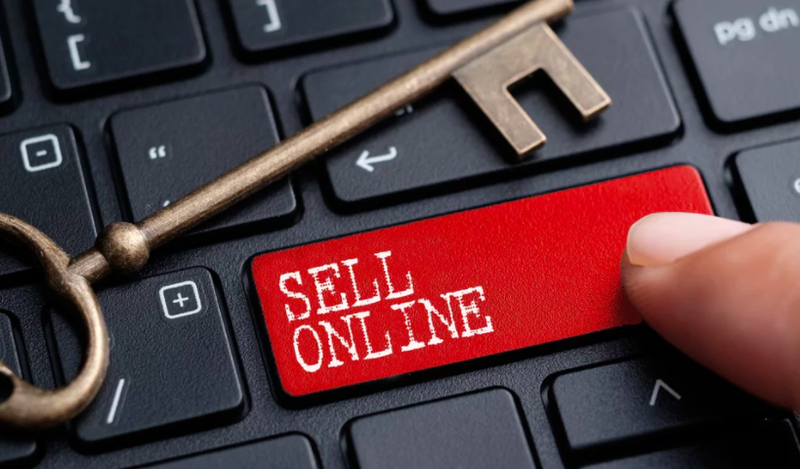 We highlight a few of the ways you can sell jewellery online successfully, avoiding any unnecessary hold-ups or difficulty. When it comes selling anything online, make sure you have realistic expectations about how much value you have on your hands. When people sell jewellery online, especially items they paid good money for, there’s a tendency to be stubborn over price and refuse any offers that don’t meet your requirements. While you should always be looking to get a fair price for any items you sell, if you go into it with unrealistic expectations, you’ll find that selling jewellery online will be a frustrating venture. 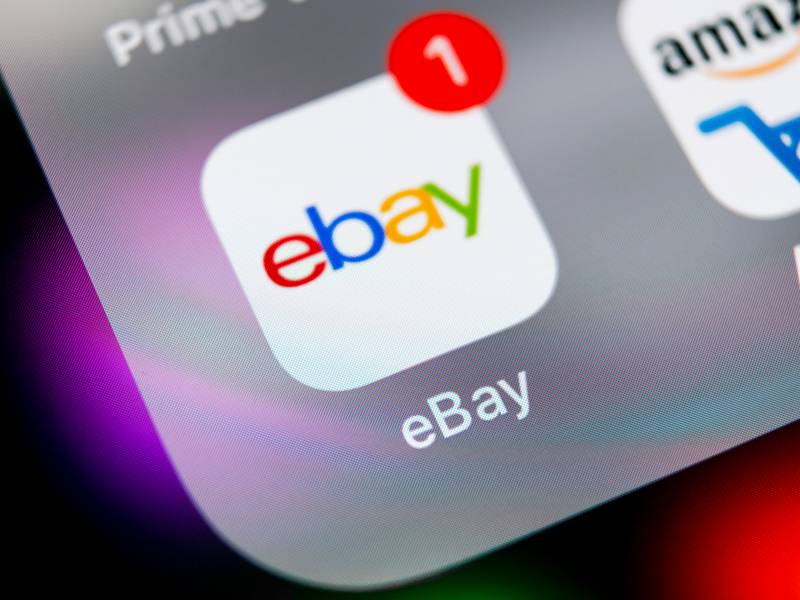 If you’re looking for a quick turnaround, being reasonable in regards to price will be important — especially when you consider how many people use online marketplaces to find a cheap bargain. To give yourself the best possible chance of selling your items via online marketplaces and social media, provide a detailed description and high-quality images. Doing so will show potential buyers exactly what they’ll be getting to help speed up the decision-making process, therefore giving you a much better chance of making a sale. An in-depth description will provide you with ample opportunity to include any additional information that will help you to secure a sale. When doing so, it’s vital to mention the item’s condition (any scratches, missing stones, etc. ), specifics about the type of metal and jewels, and also if the jewellery has had professional cleaning or other maintenance. 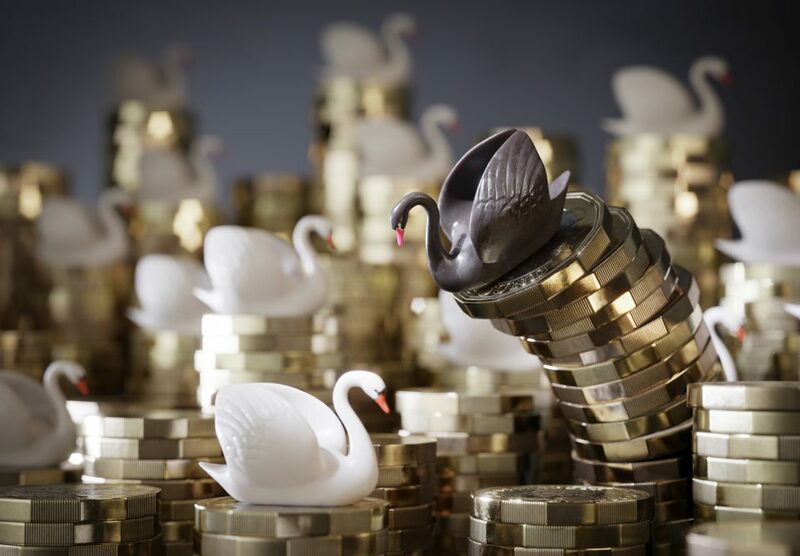 A picture speaks a thousand words — and this is very much the case when selling jewellery online. 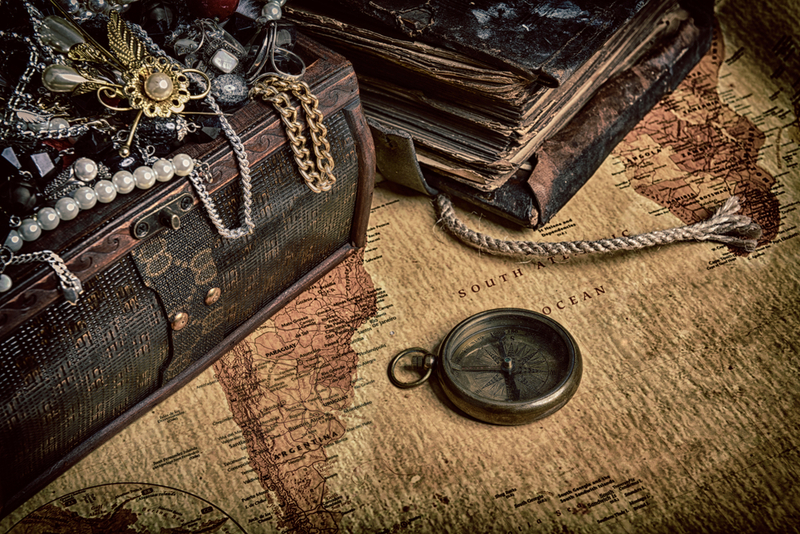 High-quality images give buyers an accurate depiction of the items you have for sale, leaving them in no doubt over its colour, condition and size. All of this will be necessary for someone to spend their money, especially if the item has a high value. Also, preparing your items for sale will also be important to make them as presentable and appealing as possible. So, just like a car wash before selling a car, or a spring clean before selling a house, spruce up your jewellery a little! Many people assume the easiest option to make money from selling jewellery online is with classic online marketplaces, where thousands upon thousands of similar items can be found. 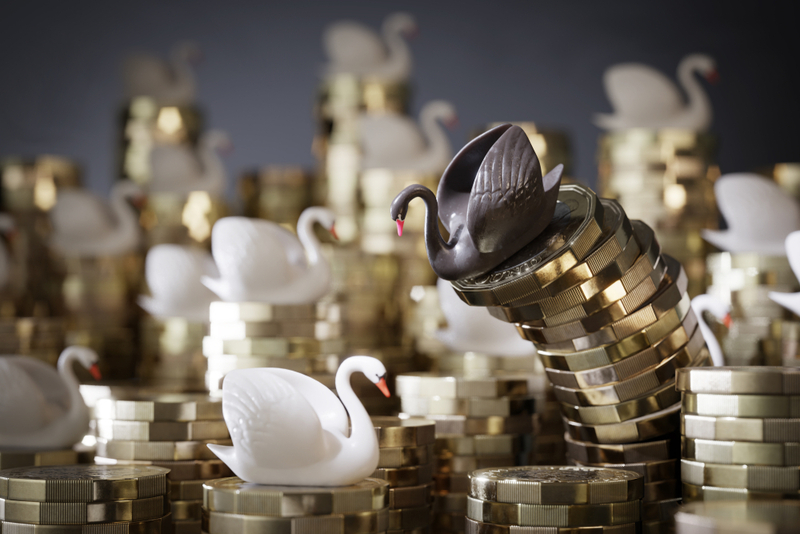 However, cash for gold services offer a quick and easy solution that requires minimal effort. You can even get an immediate estimate price for your gold today. With marketplaces, you have to consider item condition, jewellery trends, getting a fair price for your items and standing out in a crowded market. Here at Post my Gold, meanwhile, we accept unwanted or broken jewellery in exchange for a MARKET LEADING? price, following an expert valuation. This means you can sell things as and when you need to, without having to wait for the right buyer to pay the right price. Another aspect of selling jewellery online that’s made easier by cash for gold services is delivery. Instead of having to prepare safe packaging for your items and pay for an insured delivery service, Post My Gold will send you a FREE Gold Pack with a prepaid envelope and Royal Mail insurance. 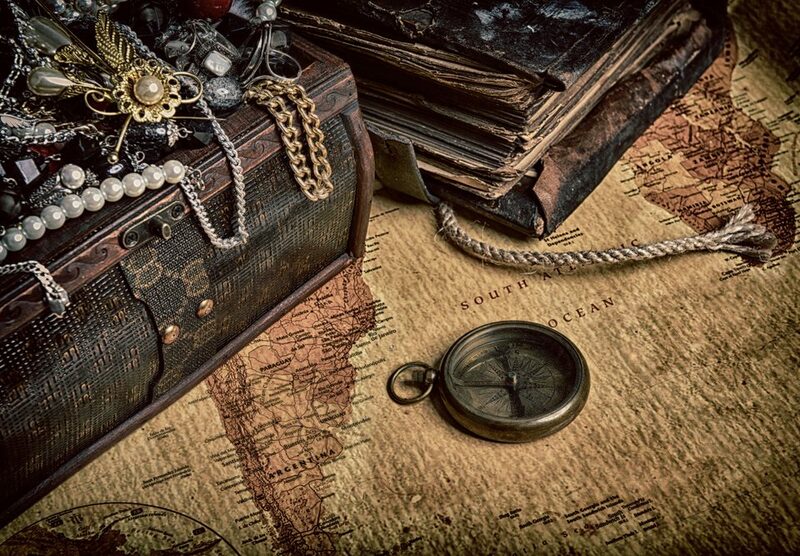 Not only does THIS make the entire process as quick and straightforward as possible, but it also gives you peace of mind knowing that if your jewellery gets lost in transit, you’ll be reimbursed. Trying to sell jewellery online and need a quick and easy turnaround? 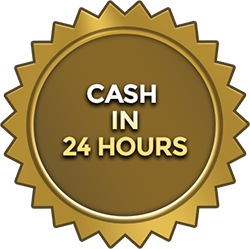 Here at Post My Gold, we provide customers with efficient service and a reasonable cash offer within 24 hours, making the whole process as simple and hassle-free as possible. Order your FREE Gold Pack today for maximum profit with minimal effort.